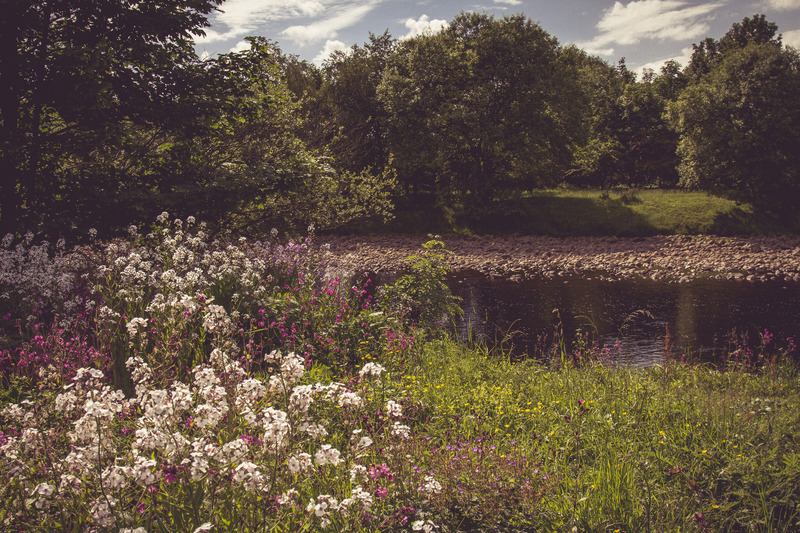 How about spending a few days fishing on the beautiful South Tyne during your stay at Wydon Farm bed & breakfast? 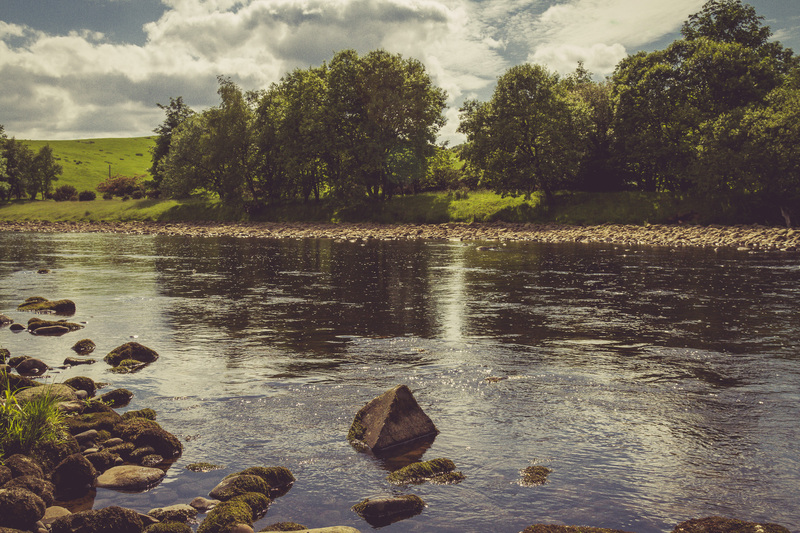 Guests can enjoy fishing trips that include quality accommodation set in the magnificent surroundings of the South Tyne Valley. 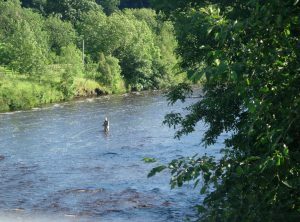 We have two rods from February till the end of October on a 6 mile streach of the South Tyne. 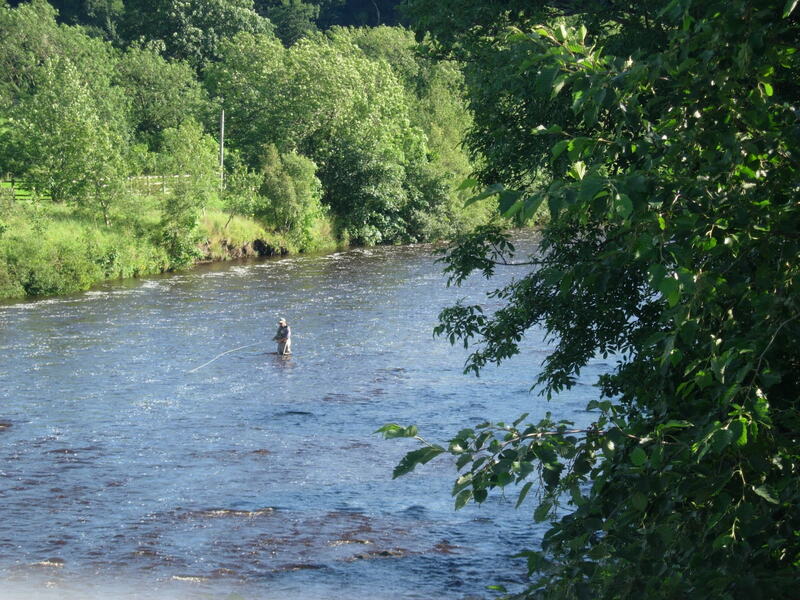 The river is very well suited to fly-fishing but you are welcome to spin if you wish or the conditions dictate. 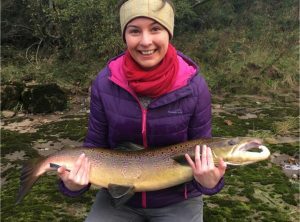 Deep wading is rarely required and usually a 13′ or 14′ rod will be adequate to cover the water – in times of low water a single hander can be great fun. The quality self contained Bed and Breakfast accommodation Is ground floor, with comfortable king size bed, TV,DVD, tea & coffee making facilities and top quality bathrooms with powerful showers and plenty of hot water. 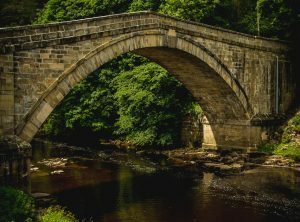 Accommodation is on a bed, breakfast and packed lunch basis allowing you to enjoy an evening meal from one of the many good pubs in the area. Dinner can be arranged within the farmhouse if required at an additional cost. If you would like to bring a non fishing partner this can be arranged. 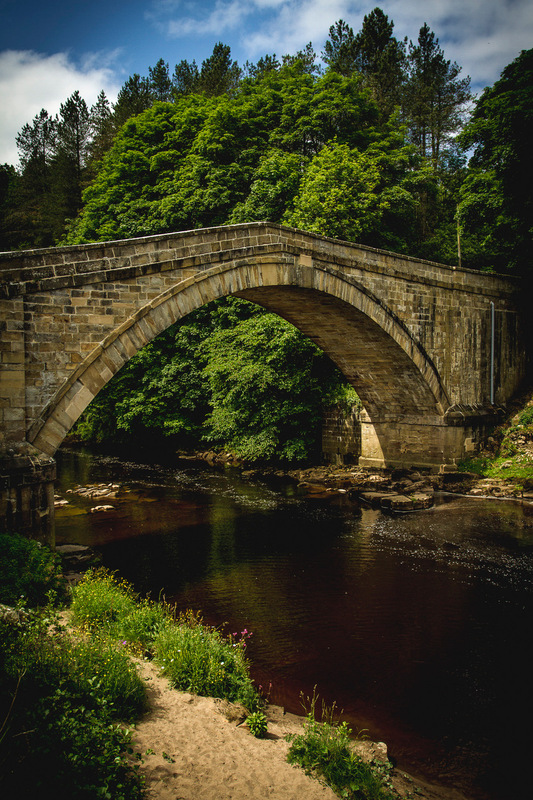 There are excellent rail links from Haltwhistle into the famous market town of Hexham or the stunning shopping complex at the Metrocentre or Newcastle City centre Carlisle is also a short train ride away. 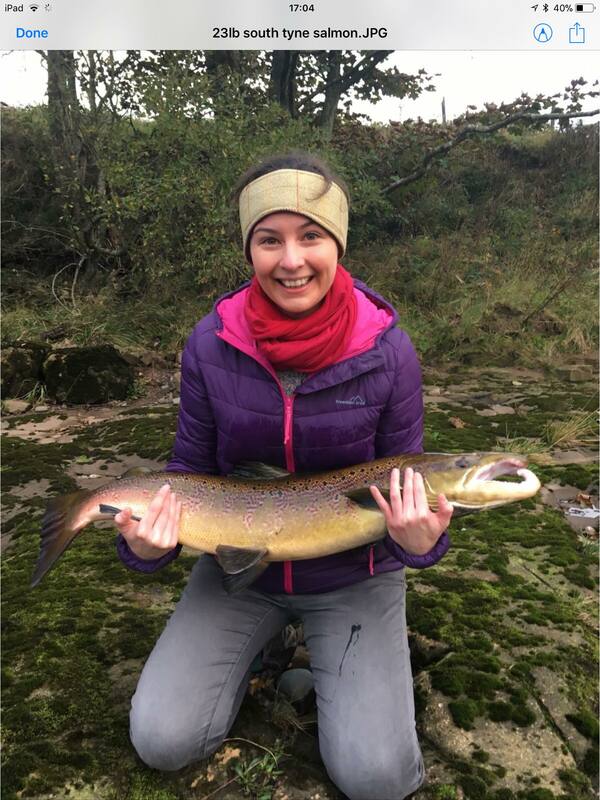 Sept – Oct : £50 per rod per day. 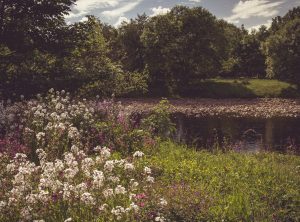 for your fishing holidays at Wydon Farm bed & breakfast near Haltwhistle & Hexham, in Hadrian’s Wall country, Northumberland.